All relationships do not have the same story. Some may end up together forever yet some get unlucky. It’s the way it is, and sometimes, the best cure for a broken heart is a new love. Here’s one broken-hearted girl who made it past her heartbreak with flying colors. 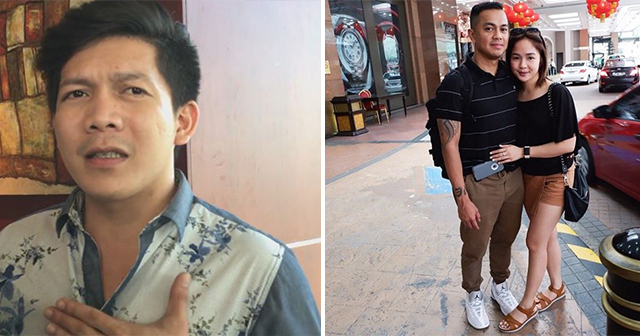 Jovit Baldivino made a name in the entertainment industry when he won the first season of ‘Pilipinas Got Talent.’ It was an excellent start for Baldivino especially when the judges themselves expressed how amazed they were with his performance. He even starred in some shows of ABS-CBN. However, like some who had the instant fame, there is an equal downfall. 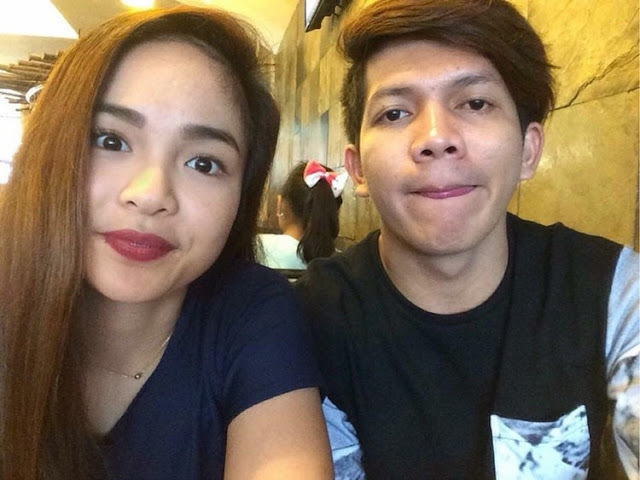 His live-in partner, Shara Chavez, revealed the truth behind their breakup. She explained that despite the fact that they already have a child, Baldivino got addicted to gambling and womanizing. Said woman, appears to be another fan like Shara, who also went up on stage for Baldivino. Shara broke her silence by making it public on social media. 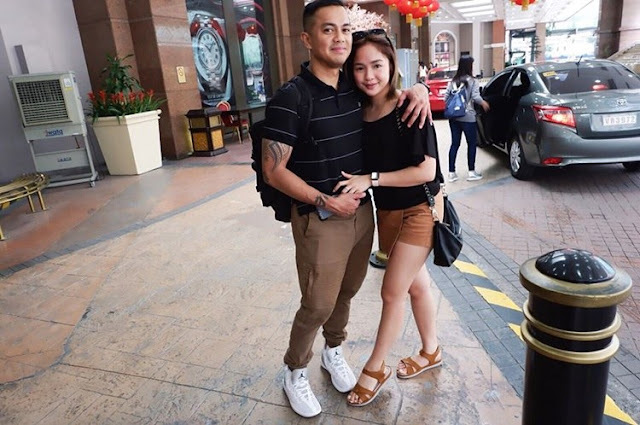 She said that Baldivino was on a “getting-to-know” stage with another woman and it triggered her, “Madami po akong kinimkim lang muna then yun po, napuno po ako,” said in an interview with Boy Abunda. A lot of netizens expressed their thought on the matter, and some even commented that Chavez does not deserve to be a “worthless” man. According to Viral 4 Real, Chavez confessed that she had been a fan of Baldivino since 2010 but met each other in 2015 when Chavez was a guest judge, and Baldivino was the guest performer. The romance ensued, and they officially became a couple in September 2015 and became parents in July 2016. After Chavez made public the reason for the split-up, Baldivino did not comment on the matter until the gossips calm down. It causes quite a havoc on social media. 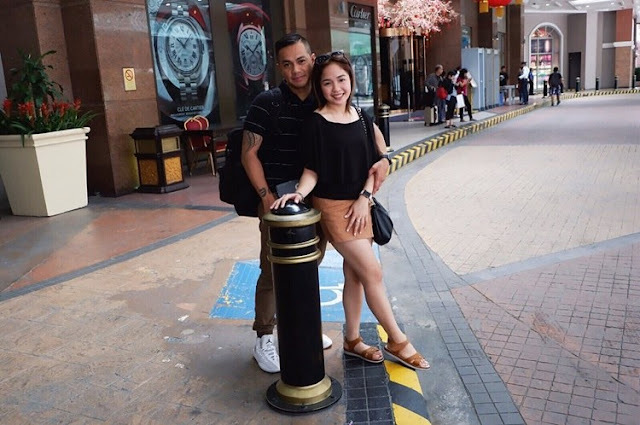 Most Netizens congratulated her for never giving up on love, while others have confirmed that the guy Chavez was hugging in the photo goes by the name “chrisdizzle_” and is a retired US army. Now that Chavez has found a “new love”. She also opened her new business in Lipa City. She became a franchisee of Dermacare where Chavez was a Brand Ambassadress! Way to go girl! Not only did Chavez gained a ‘new love’ and a ‘new business’ she also stands as a proud mom to her kid. Although break-ups can get us down, it could be a sign that something great is coming too. Chavez became an inspiration that whenever life gets you down, you got to get back up again.